Taking the time and energy to trust something takes a long time. When you trust a car brand, it takes years. 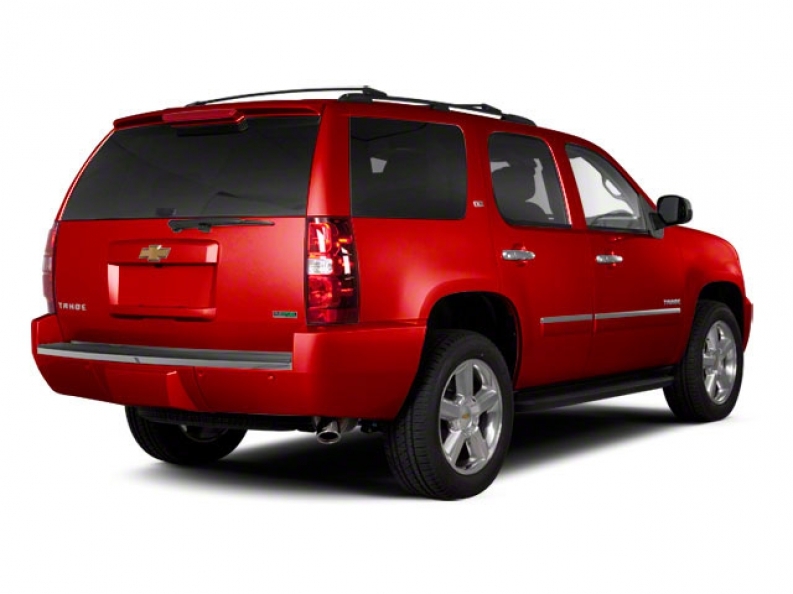 Chevrolet has had decades to perfect their vehicle styles as well as their safety measures. Chevrolet has been around for 107 years. Their skill and expertise in car manufacturing make them the highest quality vehicles around. Chevy dealerships in Wisconsin give you the quality cars, trucks and SUVs for sale that you need to get you back and forth in style. Here at Ewald Chevrolet Buick, we give you the quality SUVs for sale, like the Tahoe for lease, that you need to get back on the road in style. If you want a trusted Chevrolet vehicle then coming to Ewald Chevrolet Buick is a no-brainer. Car shopping does not have to be a complicated process. But, some car dealerships like to pressure you into different vehicles. Here at Ewald Chevrolet Buick, your local Chevy dealership in Wisconsin, we want you to find the vehicle you want. Our helpful staff is here to help you find the cars you want. Our mission is to be your Chevrolet dealer near you that gives you the highest quality Chevrolet vehicles for sale. Stop in today to take a look at our massive inventory of cars, trucks, and SUVs for sale. There are different ways to drive the vehicle you want. Whether you buy, lease, or finance a car, you have the choice to choose. Each option has its positives and negatives but not every opportunity is suitable for everyone. Owning a vehicle is a great option, but if you cannot afford to buy a vehicle, then that may not be the option for you. If you know you can make payments towards the car, then financing a car may be the best option for you. Financing is the most popular option for car buying. The downside to financing is that if the depreciation of your vehicle is faster than your payments, then you may end up owing more on your vehicle than it is worth. 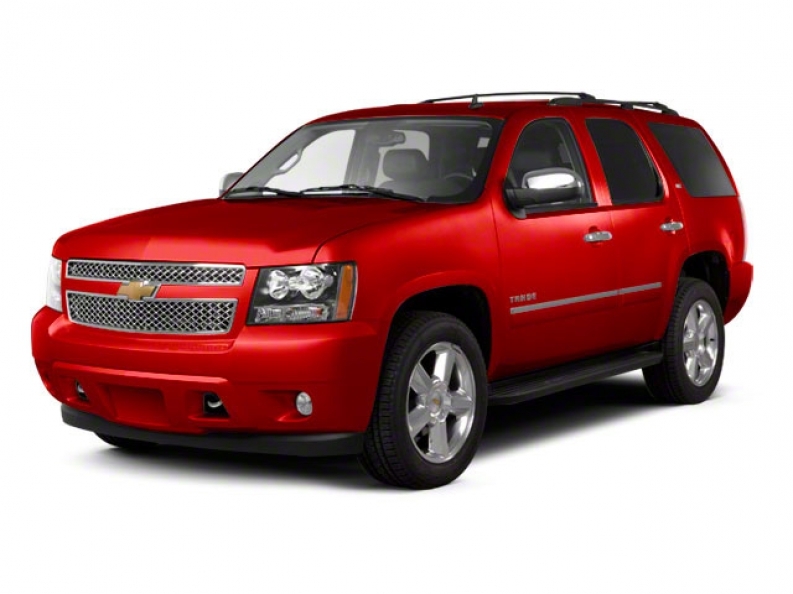 If you lease a vehicle, like the Tahoe for lease, then you will not have to worry about depreciation of the car. But, you will, in effect, be renting that vehicle without owning it in the end. This may be a good option for you if you like to change vehicles often. A positive to this is that you will not have to worry about the depreciation of the car as you make payments. With GM Financial, you will have the tools you need to control your financial future when you are car buying. If you are looking for your next vehicle to buy, then you can come to GM Financial and get pre-approved for your next car. If you do not want to stop by Ewald Chevrolet Buick, then you can go online apply here. The auto loan calculator gives you the ability to see what your potential payments can look like. Come to Ewald Chevrolet Buick today and see the great opportunities we have for you with GM Financial.